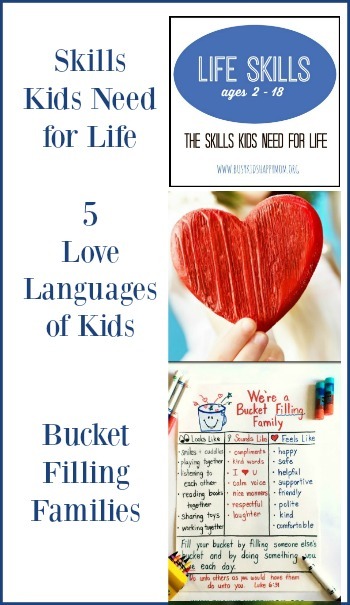 Do you know how to teach letters and sounds to preschoolers? It’s something all parents and teachers are anxious for their children to know. Maybe you’ve been trying out some simple strategies or made the Who Am I? book. This strategy is so simple, I wish they would give it away for free. In fact, the principal I worked for purchased 10 copies for each Kindergarten class so that parents could borrow it. Why? It’s simple, effective, and usually under $10. It’s the Letter Factory DVD! 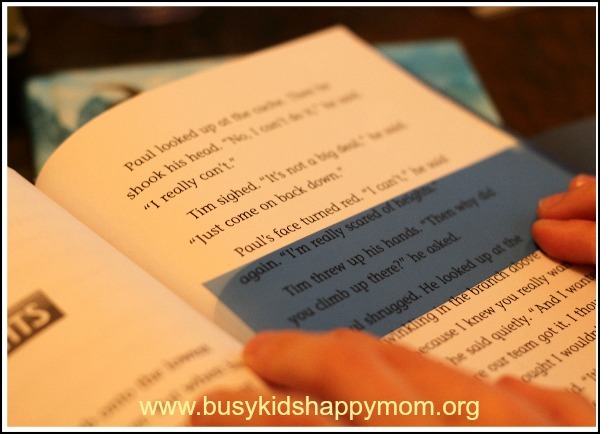 As a teacher and reading specialist, I like to find simple solutions for parents. This is it! 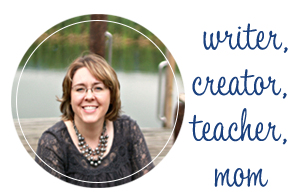 Do I still encourage hands-on-learning, writing, and reading real books? Of course, but this DVD will teach your child their letters and sounds. You can also supplement with the Letter Factory flashcards or Fridge Phonics. 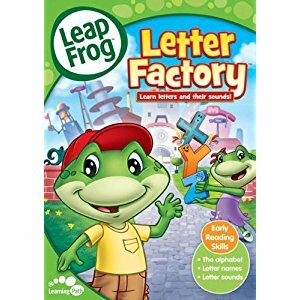 I wish I could say that it was because of me that my kids learned all of their letters sounds, but I’m pretty sure it came from the Letter Factory DVD! Now 10 years later, I’m happy to hear that it’s still a valuable resource for parents and teachers. 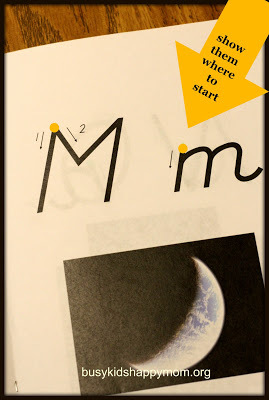 A great tool for teaching your child their letters and sounds. I believe this is a must have for all parents and teachers of children ages 2-5. This video combined with quality books, reading aloud together, and other phonics activities will get your child on the road to being a great reader! 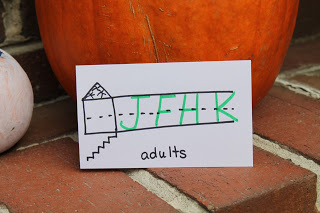 If you’ve been with my blog for awhile, you know that I like to keep my kids as unplugged as possible! This was an exception when they were younger and a great 30 minute learning break! I agree! We bought our daughter a leapster explorer for Christmas. We purchased this movie from the leapfrog website and loaded it onto her leapster. After 4 days in the car (there and back), on a holiday trip to Texas, she knew almost all her letters and sounds! We sing the song every time we get in the car now. I definitely recommend this video!